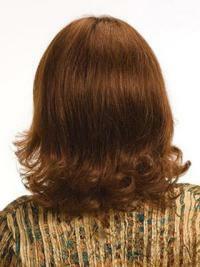 Length: Front 8", Nape 7 1/2"- Overall 10"
This style offers soft, romantic layers, that adds beauty and volume to any look. This can be styled to create a smooth, straight look. 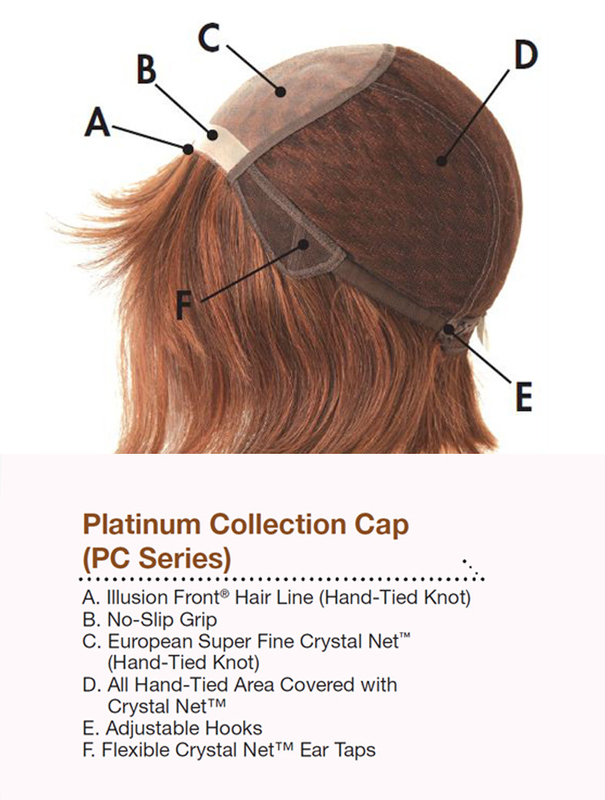 Comes with long layers which can be cut, and styled to suit your desired needs. I love the wig this is my first one ever. It feels light. I did have clips put in to make it feel secure on my head. The wig which I bought so lovely.The colour such as 28R so nice .Wavy wig, I like it very much.